It’s harder than ever to succeed in private practice. The 80-20 Rule suggests that 20% of medical practices will thrive and eventually own 80% of their market share, while the other 80% of practices will struggle — and many will ultimately fail. The practices that comprise the dominant 20% will be those that aggressively play to win and not just hope to remain competitive. Hope is not a strategy. What do the play-to-win practices have in common? Medical practice owners and managers too often have a skewed perspective that is limited to their own ideas and executional prowess. 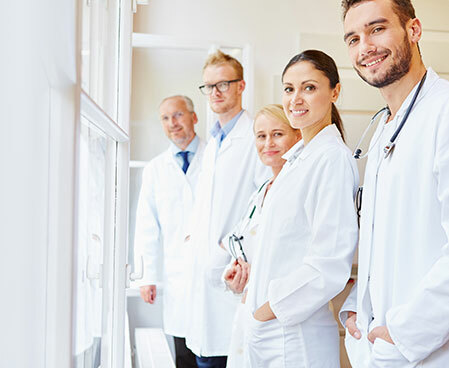 Experience with literally thousands of healthcare practices across the U.S. is an invaluable and often missing ingredient for practices that don’t know what they don’t know. Guessing and experimenting is a high-risk strategy. Having knowledge of and applying proven best practices is the low-risk, high-reward formula for success. My experience and understanding of best practices has allowed me to guide thousands of practices all over the country to greater levels of achievement and profitability. I don’t guess because I don’t need to. Instead, I develop and apply proven strategies that are designed to limit your risk and put the odds of success in your favor.